KUALA LUMPUR (Sept 20): CIMB Group Holdings Bhd has confirmed that its Japanese shareholder Mitsubishi UFJ Financial Group (MUFG) has sold its entire stake 412 million shares, equivalent to a 4.6% stake in the group, via an overnight block trade. The shares were held via MUFG’s banking entity, the Bank of Tokyo-Mitsubishi UFJ Ltd.
“The divestment was part of MUFG’s strategic global masterplan, which included a review of its portfolio of existing investment in affiliates,” CIMB and MUFG said in a joint statement this morning. They did not say as to who the buyers were, nor how much the shares were sold for. According to a source familiar with the matter, two thirds of the shares went to foreign shareholders, some of whom are fund managers. “The rest went to local shareholders,” the source told theedgemarkets.com. MUFG, which has been a shareholder in CIMB for over 40 years, sold the stake in a bid to realise its long-term investment in the bank, the source added. IFR had reported yesterday, citing a term sheet for the transaction, that MUFG was offering their CIMB shares in the range of RM6.15 to RM6.30 each. Shares of banks, including CIMB’s, have run up this year as investors bet on a recovery in earnings, after tepid growth in the previous year. CIMB’s shares have risen 46.35% so far this year to close at RM6.46 yesterday, hitting a high of RM7.08 on Aug 30. CIMB said MUFG’s Asia and Oceania network spanned 15 countries, including Malaysia. 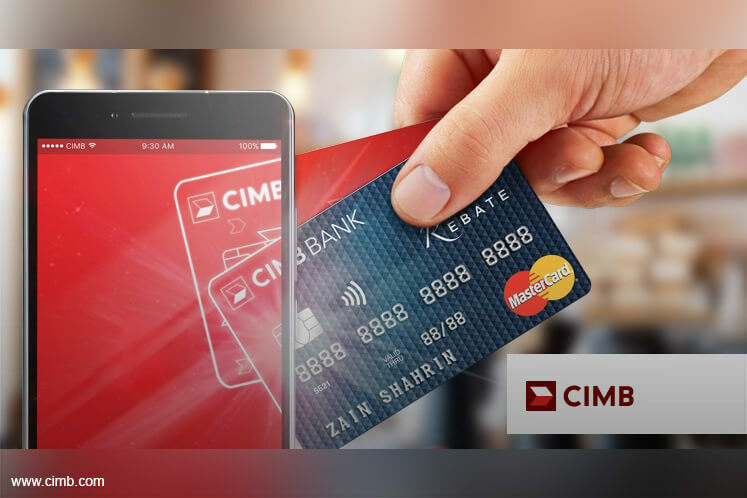 Its investment in CIMB had been made in various stages since 1974. Despite no longer being a shareholder, MUFG will continue to maintain its current collaboration with CIMB. “We have had a mutually rewarding relationship over the last 40 years and whilst MUFG's capital priorities have necessitated this move, I am confident our relationship will remain strong. We will continue to be trusted business partners and look forward to further developing our collaboration in complementary areas," CIMB’s group chief executive officer (CEO) Tengku Datuk Seri Zafrul Tengku Abdul Aziz said.